Kiddies have all sorts of different things to get their hands on nowadays. When before a couple of inanimate dolls and a rubber ball would often do the trick, now we have robotic canines and remote control helicopters. While the general age gap between kids who use the former and latter may be noted, even toddlers have little buttons that they can push, pull, twist and turn that will give them an automated response. Convenient, though not so much recommended. Children should be encouraged to experiment and interact, drawing out responses from devices themselves rather than simply push a button and expect results. 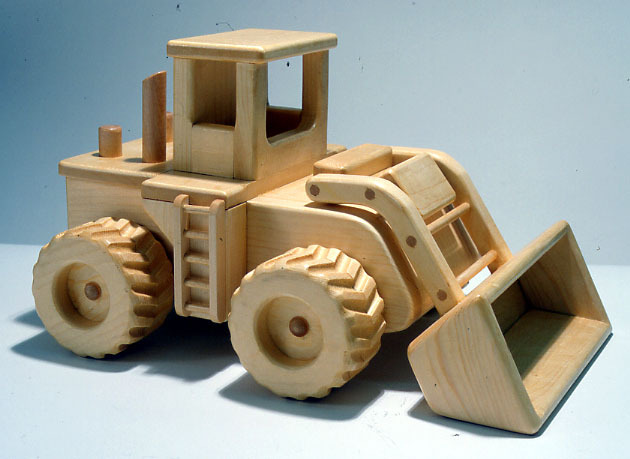 Wooden models, like those from ‘Cottage Toys’, are also much safer and have less toxins than their other material counterparts, making them more viable. While spending time with the toddler is always a joy in itself, sometimes mummy needs a little R&R out with friends or a nice date with her partner. Diner hopping can be a fun activity, but time constraints can make the experience less enjoyable. It gets more frustrating if you have had your eye on a single restaurant for ages, and you end up not being able to get a seat. Rule dictates that mums are allowed to spoil themselves every so often, a promise made no doubt during the first hour of labor; make a restaurant booking online and save yourself the trouble and frustration. Even for a stay at home mom, time can be very difficult to manage- you have chores to worry about, bill errands here and there, your own downtime and, of course, your kids. As fun experimenting can be, a good habit to get into is planning your meals for the day- or better yet, for the entire week. This saves tonnes of time that inevitably add up as you stare blankly at the refrigerator, into oblivion. Picking up the week’s supply at the grocers’ also means that you can bunker down and keep meal planning off the panic list. A common enough tip, though some still suffer from baby bibs flying about the dining table. Since every single spoonful is likely going to end up being wiped off a certain someone’s shirt, it can be a drag trying to find some place to put it without worrying about it falling off or your toddler playing with it. Stick an adhesive hook behind the high chair that your baby eats in, and just hang the buggers on there for easy access. Hang more than one at a time so that you have a backup in the case that you cannot tell the original color of the first bib. There are many hacks that were brought to life just for the sake of new parents, by new parents. Do your best not to let the stress get to you, and you might just find an easier way of sailing through the daily grind.